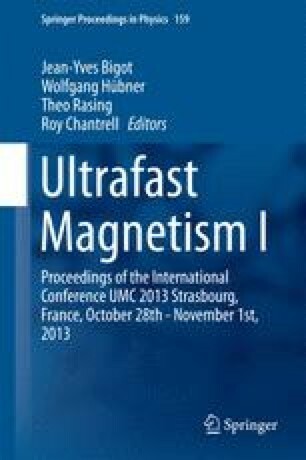 Many facets of femtosecond excitation of ferromagnets have been investigated in the history of ultrafast demagnetization dynamics. Already the first model developed for nickel  in 1996 pointed out the importance of the three subsystems—electrons, spins and phonons—and the interaction within them. Here I want to review some possibilities to understand and manipulate the different knobs on ultrafast dynamics derived from that.